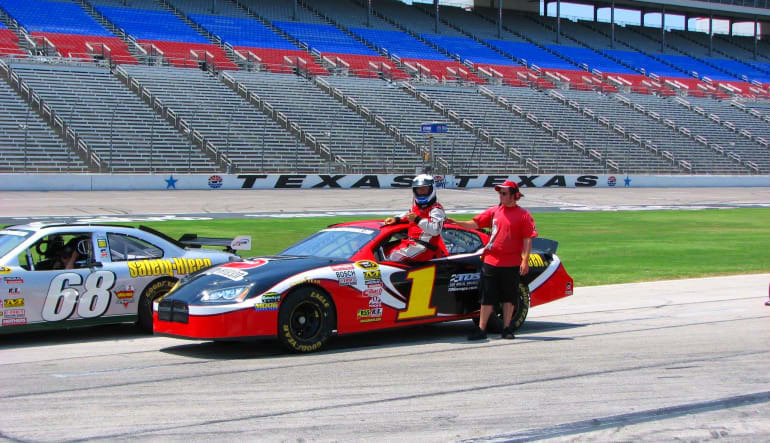 8 minute time trial behind the wheel of a race ready NASCAR at Texas Motor Speedway. Test your driving skills and experience speeds up to 150 mph. Ladies and Gentlemen start your engines! 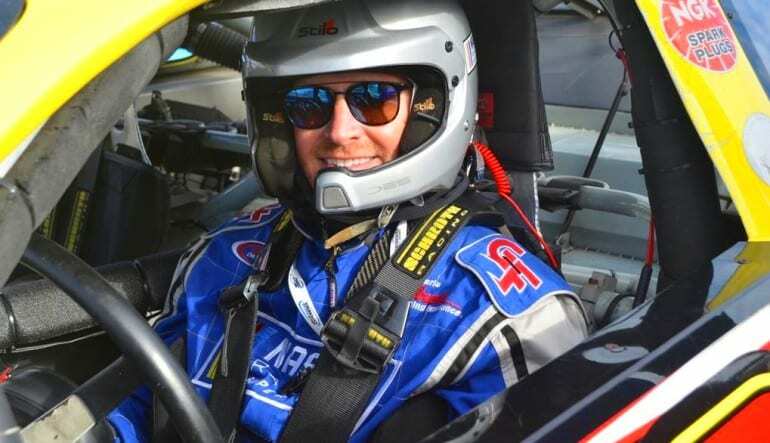 This awesome introduction to the adrenaline-fuelled world of NASCAR driving is sure to give you the thrill of a lifetime. 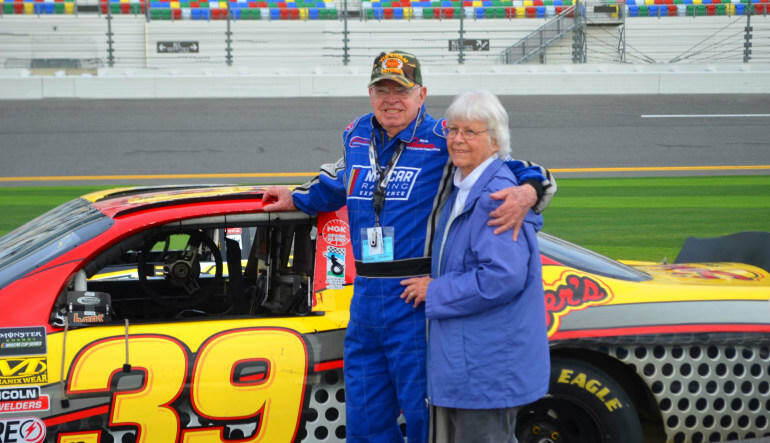 The car you drive has actually been driven by the likes of Dale Jr., Gordon and Johnson to name a few and the track you are driving on is known as one of the fastest tracks on the circuit, home of two Sprint Cup races. 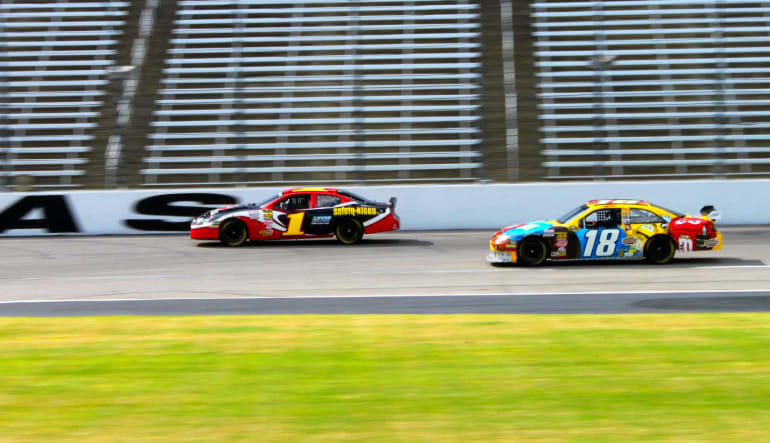 You'll do 8 amazing minutes behind the controls of these powerful machines within Texas Motor Speedway's challenging 1.5 mile 24.00 degree banking oval track. With a driving professional instructor communicating with you via radio communications you will feel completely comfortable behind the wheel and will be encouraged to push your limits. Your personal pro will coach you on how to brake into turns and accelerate out of them. When it's time for the straight-a-way portion of the track hold on tight because you will experience speeds up to 150 mph! Excellent experience for my son and was a great 40th birthday gift. However, classes were overbooked. He waited two hours in the driver line after class before he took his 8 min lap. Should have been managed better. Drivers must be over 100lbs and 5ft. (1) 8 minute timed racing session with you at the wheel!